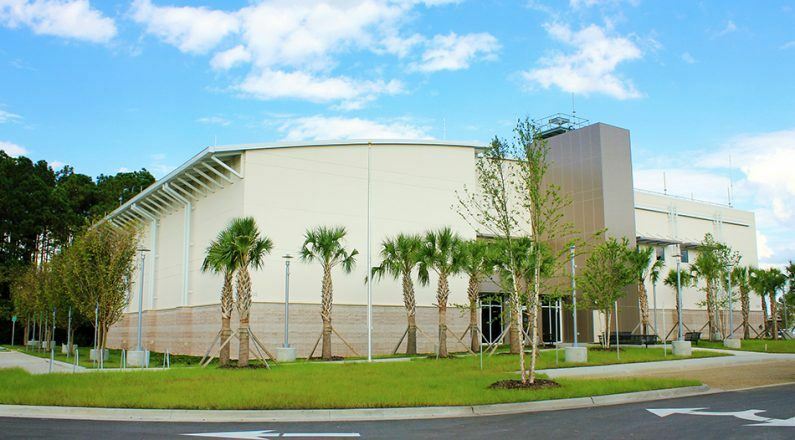 Sustainable Engineering Group (now a part of HGA) was hired to provide fundamental and enhanced commissioning services for the construction of the 31,000 Mission Control Center located in Jacksonville, Florida. The Mission Control Center is a new freestanding 2-story building with two shielded Mission Control Systems on the second floor and a Tactical Operations Center on the first floor. The site layout of the new facility anticipates the Mission Control Center’s future expansion as well as project AT/FP standoff requirements.